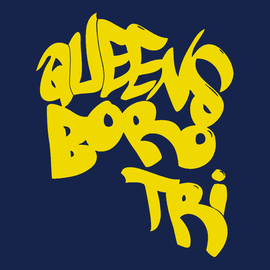 Established in the Fall 2013, Queensboro Tri Inc. is a Type B Not-For-Profit organization and a registered USA Triathlon club providing beginner and intermediate level endurance athletes living in Queens and the surrounding areas a way to train for a multisport event(s) in a team environment. Our goal is to help our community of athletes embrace the multi-sport lifestyle in a fun, supportive and social environment. 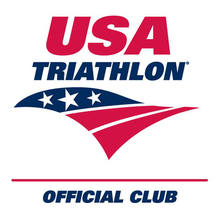 Each year we will be participating in various triathlons, swimming, biking, and running races in the Metropolitan area and beyond. We welcome all levels! 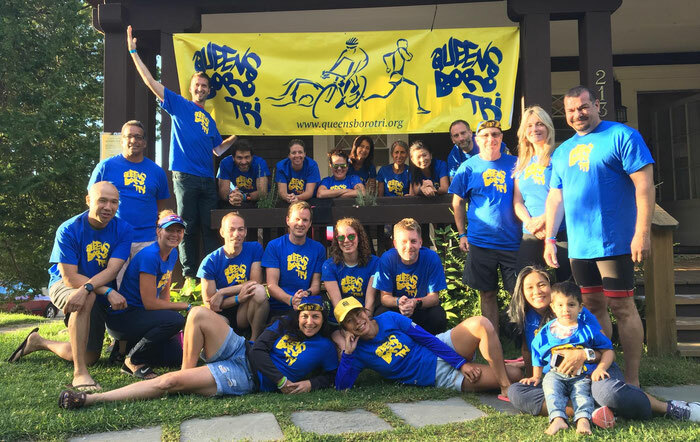 Please review our FAQ's page for additional information or go to our Join Queensboro Tri page to become a member. 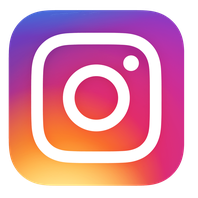 Find us on Facebook here.